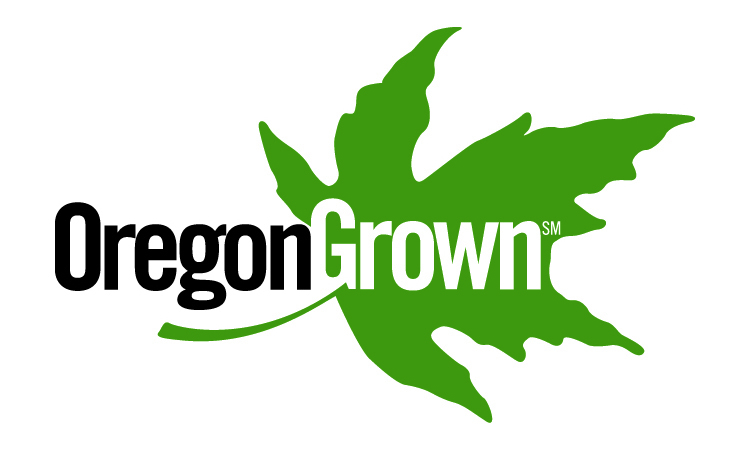 Evergreen Hedging — Jaycee Newman, Inc.
More manageable then the species, Prunus laur. 'Nana' usually grows to between 6-10'H and 6-8'W. 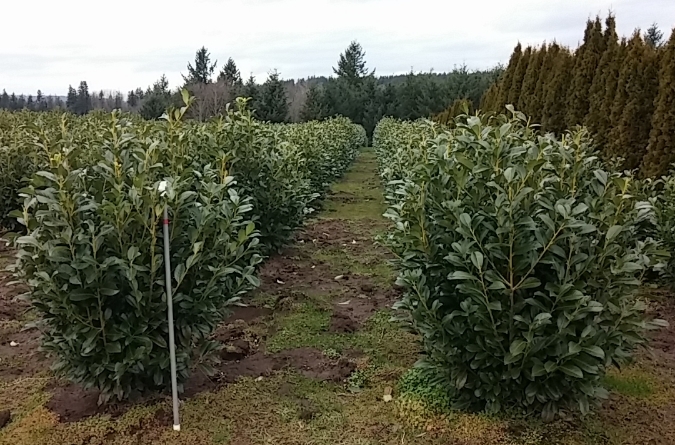 English laurels require a certification process to be permitted into California and we currently have good numbers on some 4/5' Nanas that are certified and ready to ship! If you're not in CA, we can get larger too.